Over twenty years ago, a story of success began in the Austrian town of Eisenerz. What started out as a one-person operation in a cramped living-room, became one of the biggest record labels of the independent scene.  Fans of the heavier genres have long come to know the name “Napalm Records”. As of today, Napalm has released more than 600 albums – many of which have reached cult status.